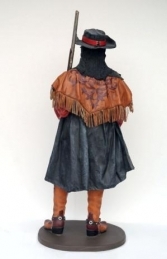 This life-size Cowboy with Shotgun figure, with his richly detailed costume, is sure to add authenticity to any scene of the old wild-west. 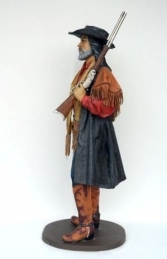 This fabulously detailed figure of a pioneer Cowboy carrying a shotgun will look sensational in any Wild-West or North American themed area. 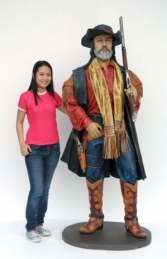 This statue could be placed in a western saloon setting or in a Native American village scene as a trapper or trader. 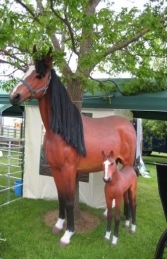 This model is also available mounted in a replica Saloon Bar frame setting (JR 2522).